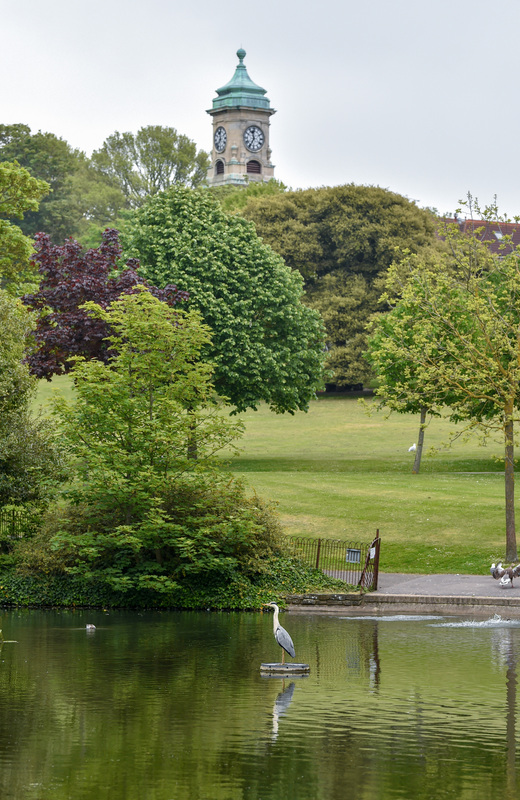 The Friends of Queens Park and Brighton & Hove City Council are giving the local community a choice about forthcoming investment in the infrastructure of the park. “Both projects were identified in the Queen’s Park Conservation Plan and the successful project will be funded with section 106 developer contributions,” according to the council. The initial cost of the scheme is thought to be about £30,000. Johnny Webb, FQP chair, said: “Now we have finished the long term plan for the park known as the Conservation Management Plan, so we can unlock funds to start upgrading the areas we most care about. “The first initiative is a vote for either the pond or the quiet garden. The pond involves more marginal planting to enhance biodiversity and a dipping platform to allow children to interact With wildlife. Display boards summarising the Conservation Plan are currently on display in the park and there will be an opportunity to speak to council officers in the park on Saturday July 21st from 1pm to 4pm.